I can't stop laughing at the unusual way this parrot plays! You are here: Home / For Moms & Parents / video / I can’t stop laughing at the unusual way this parrot plays! These pet parents don’t have to ever worry about buying expensive toys for their parrot. 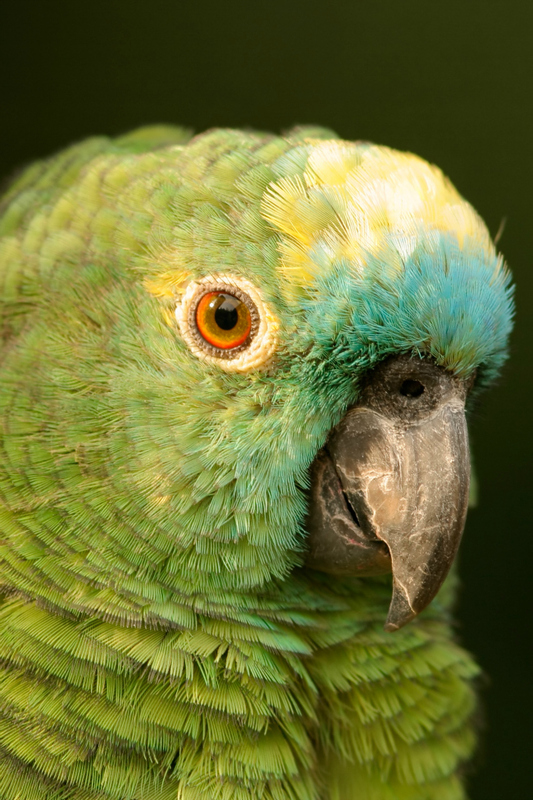 You’re going to laugh so hard when you see how this parrot plays with this simple paper towel! Seriously, I’ve never seen a parrot play like this before in my life. Who knew they would even do something like this! Seriously, I can’t stop laughing. He had such a great time with it, I totally did not expect that. Reminds me of my kids playing with the wrapping paper at Christmas instead of their toys. Whatever makes them happy, right? 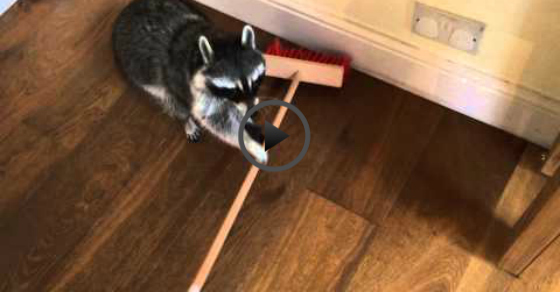 Want more cute animal videos? 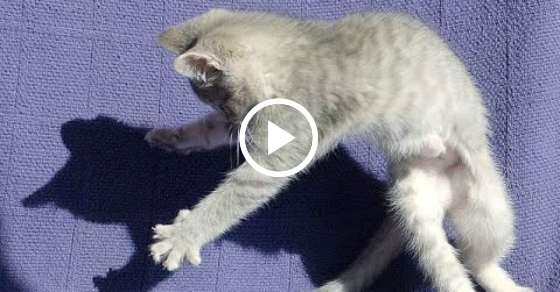 These Scaredy Cats Are Fighting Their Own Shadows!